All aboard for a cross-country journey along the storied lines of the California Zephyr. Your tour begins in Chicago, and after a night on the rails spent gazing at the changing vistas, the train arrives at the first stop on the course, Salt Lake City. 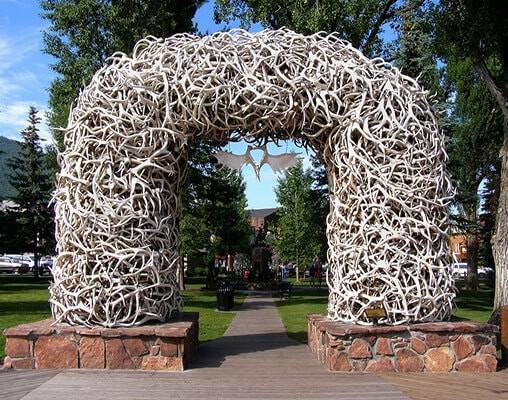 After a tour of Utah's capital city and plenty of free time to explore, the tour continues onto Jackson, Wyoming, a town straight out of the Wild West. 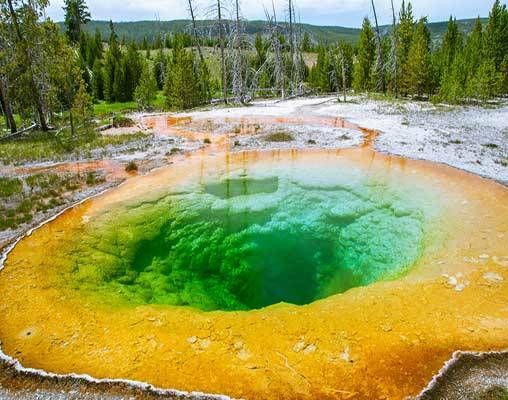 Grand Teton, Yellowstone and Glacier National Parks are the true highlights of this 11-day tour. 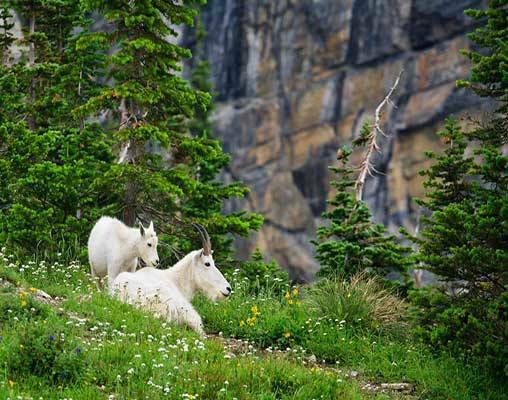 With at least a full day in each park, there is ample time to soak in all of the natural splendor America's West has to offer before returning to Chicago aboard the Empire Builder. Vacations By Rail can provide rail from your nearest Amtrak station. All aboard for adventure! Your tour begins at Chicago's historic Union Station, where you will meet your tour director. There will be ample time to settle into your accommodations for an afternoon departure. Take time to explore the double-decker Superliner or just relax, read, or listen to music. Be sure to visit the glass-walled Sightseer Lounge car with its swivel seats and expansive views. Get acquainted with your travel companions and admire the changing scenery. Tonight, your dreams will be filled with your journey to come. Overnight train. Your day begins like none other as sweeping vistas of the glorious Colorado Rockies come into view. Keep your camera handy as the Zephyr climbs the front range of the Rockies and heads toward the Continental Divide, winding around sharp mountain curves and passing through numerous tunnels. Visit the Lounge Car for a Trails and Rails presentation as you travel from Denver to Grand Junction. Meet volunteer rangers from the area sharing stories and artifacts from the region. 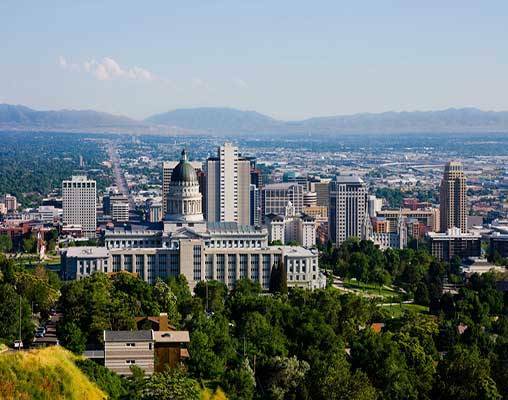 Your train is scheduled to arrive in Salt Lake City where you'll be transferred to your hotel. Overnight Salt Lake City, UT. 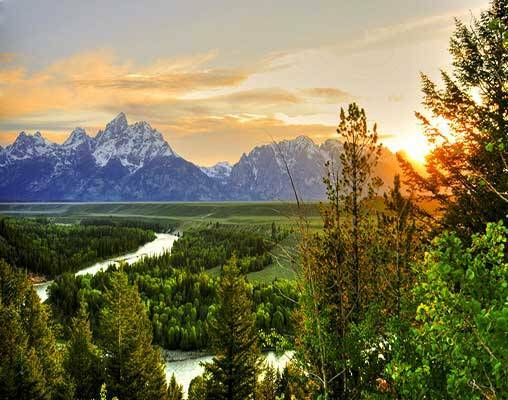 The dramatic peaks of the Grand Teton mountain range rise 13,000 feet in the air, without foothills. This is the cornerstone of today's excursion to Grand Teton National Park, featuring blue mountain lakes and a diverse array of wildlife. Highlights of the day include the Chapel of Transfiguration, a rustic log church in an idyllic setting with breathtaking views of the Tetons, lunch in the Mural Room at Jackson Lake Lodge, and visits to the Colter Bay Visitor Center to learn about the history of the Park. As you enjoy breakfast this morning, the train departs Minneapolis-St. Paul and heads towards the mighty Mississippi River. As the Empire Builder takes you across the plains and winds between the river bank and high bluffs, drink in the amazing scenery one last time. The train is scheduled to arrive in Chicago's Union Station just before 4:00 pm this afternoon. Post-night stays in Chicago are strongly recommended to prevent missed connections. Hotels include the DoubleTree by Hilton (Salt Lake City), The Lodge at Jackson Hole (Jackson), Canyon Lodge or Grant Village Lodge in Yellowstone National Park, and Glacier Park Lodge (East Glacier Park). Amtrak accommodations are available in Coach class, Roomette, and Bedroom. Coach accommodations include a reclining seat with leg rest. Roomette accommodations include a private cabin featuring two comfortable seats beside a picture window during the day, converting to an upper and lower berth at night. Bedroom accommodations feature a sofa and chair by day and upper and lower berth by night. Bedroom accommodations also include a sink and self-enclosed toilet and shower. All travelers have access to the Sightseer Lounge. Roomette and Bedroom accommodations include all meals aboard the train. 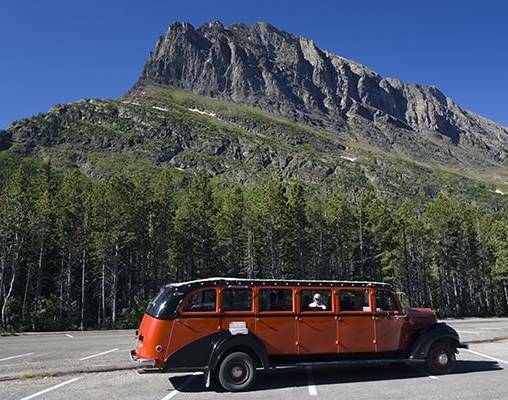 Click here to view testimonials for Yellowstone & Glacier Adventure Tour. It was great! Organized, accommodating, fun. The trip had a good assortment of sights and historical places. Tour was very organized and well planned. Would definitely take enough tour with Robin. Enter your details below if you would like to be notified when 2020 dates and prices are available for Yellowstone & Glacier Adventure Tour.